Promac Group will showcase new low-cost high margin, innovations in PVC-U welding technologies, plus advances in cost-effective and efficient manufacture of aluminium systems, at this year’s FIT Show, NEC, 23-25 May. 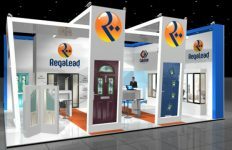 Its stand D10 will feature a new seamless cill welder and seamless transom and mullion ‘H- welder’ from Graf Synergy, plus the highly innovative LMT 65 machining and cutting center from FOM. 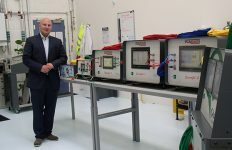 Having announced a new strategic partnership in December, the Promac Stand will also include another new offering from the FOM/Graf stable – the ProfteQ PVC-U cutting module and welder. Showcased for first time in the UK, the ProfteQ solution allows fabricators to manufacture PVC-U Welded Timber-Look Windows using just two platforms. This includes a cutting module that can preprocess almost every shape of profile and multi-head welding that produces the specially sculptured profile into the Timber-Look Window. 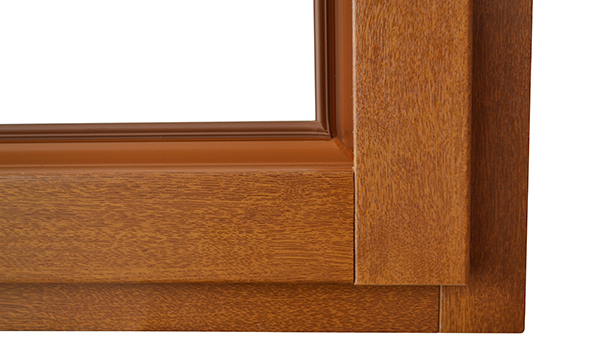 As entry level machines Promac agrues they offer every PVC-U window manufacturer the ability to produce affordable welded timber look windows for low capital investment with high yield return. 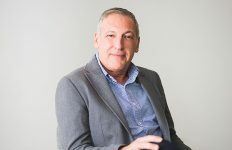 Joe Hague, Managing Director, Promac Group, said: “The FOM/Graf partnership announced at the end of last year, will deliver our customers relevant machinery innovation that is designed to provide a difference and we are already seeing that filter through. Graf Synergy revolutionized PVC-U fabrication with the launch of the SL4FF seamless corner welder exhibited by Promac at the FIT Show for the first time in 2014. Pre-cleaning to exacting tolerances then zip welding the corner joint whilst controlling the flow of sprue, the SL4FF has revolutionised the manufacture of foiled PVC-U products, delivering not only a seamless corner joint but also improved productivity. 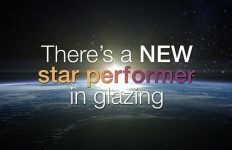 Developed in partnership with Promac Group and responding to demand from UK fabricators and installers, the new SL1FF, seamless cill welder brings the same core principles to the fabrication of bay and conservatory cills. “It’s a solution aimed at reducing the time, effort and cost that goes into the quality manufacture of cill products by delivering the same seamless outcome associated with its bigger brother”, explained Joe. “Up until now fabricators and retailers haven’t been able to offer a matched seamless finish on cills, without relying on intricacies of knifing off the welded sprue and polishing the welds with the inevitable time needed to achieve a seamless look. Promac Group will also reveal the latest incarnation of the SL4FF. The SL4FF Evo H, which features the development of the existing technology to support the seamless welding of preformed transoms and mullions. According to figures released by Palmer Market Research, although there has been a flattening of the market in 2015 installed values increased by 2% to £4.20 billion driven by higher-end products and higher value installations. This includes aluminium which grew in value terms by 8% in 2015 to £370million. 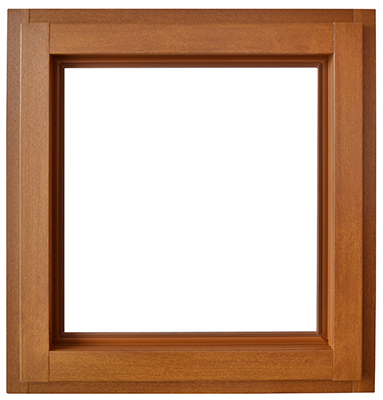 FOM Industries LMT 65 fab centre is designed specifically for aluminium window and door manufacture allowing existing or new fabricators moving into this sector a cost effective platform that compliments output performance. “The LMT 65 is part of the LMT range that provides precision processing of variable aluminium extruded products. “As a dedicated system it uses the same workflow processes similar to that found in PVC-U fabrication, which can make the transition into manufacturing aluminium products easier and recognizable for an extremely competitive price. For more information log on at www.promac.co.uk email sales@promac.co.uk or call 01788 577 577.